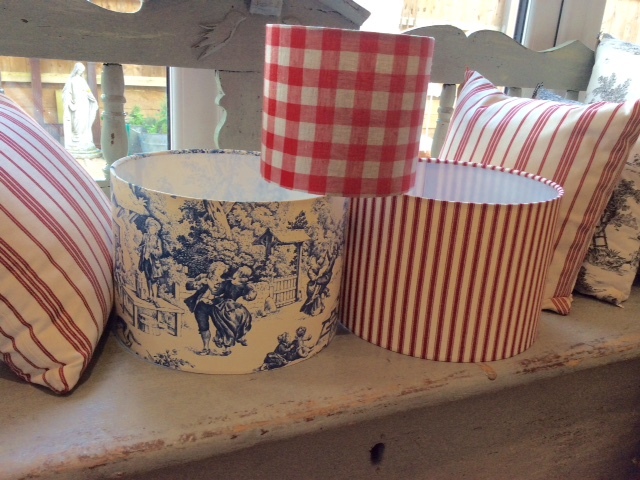 Make a bespoke lampshade to compliment your decor Or stand out as a statement piece. Tuition and the kit to make the shade is provided by Christine. The price of £45 includes a lovely slice of cake and a tea or coffee from the AG Lifestyle Cafe. Book your place with AG Lifestyle and bring along your choice of fabric Or choose from a small selection on the day. Make something for your home, good fun as a group OR make a special and individual gift for a friend.